Shop for quality bowling goods here at Cannonball Lanes in Wabash, IN! 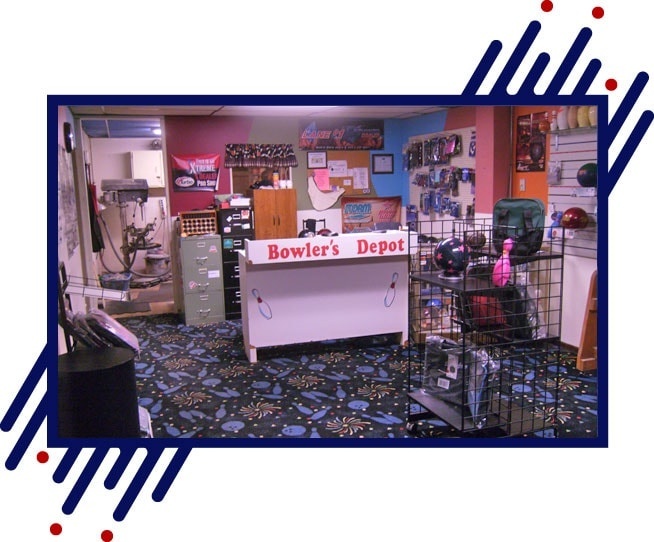 Our Bowlers Depot Pro Shop is the go-to accessory store for amateur and pro bowlers when it comes to their bowling essentials. Be it custom fit bowling balls to shoes and roller bags for your bowling activities, we have you covered. Count on us for bowling accessories at affordable prices. When it comes to quality bowling goods at reasonable prices, turn to the Bowlers Depot Pro Shop of Cannonball Lanes. Shop for your essential bowling accessories here! We are a full-service bowling pro shop that players trust for many years. Should you have any inquiries regarding our bowling center and the various services we offer, feel free to let us know through the contact details listed on this website.